Located at just below the headwaters of the San Antonio River, Brackenridge Park features 343 acres of endless fun and activities. A perennial favorite of San Antonio natives and visitors, the park is home to a collection of San Antonio’s most beloved attractions, including the lush Japanese Tea Gardens and the Brackenridge Park Golf Course – the oldest municipal golf course in Texas. 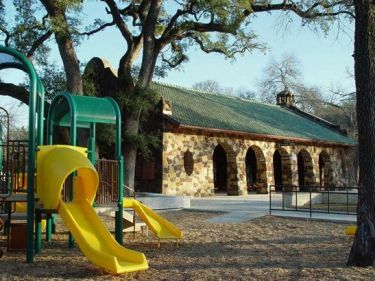 A variety of recreational opportunities including playgrounds, swimming, picnic areas, fishing, bird-watching, a miniature railway, golf, trails, the Witte Museum and the San Antonio Zoo are located within this San Antonio oasis. Brackenridge Park is the perfect place to create memories with family and friends.